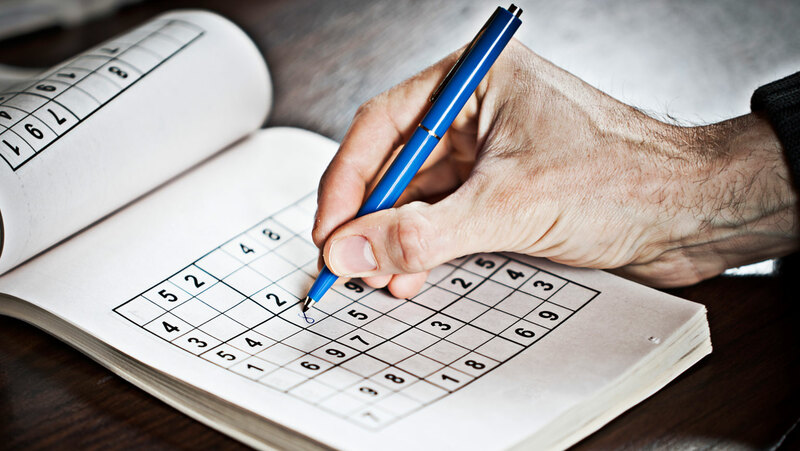 What’s the key to solving Sudoku problems when you’re at your wits’ end? Training your mind to look for patterns and to use careful logic, just like mathematicians. This lecture is packed with helpful techniques and strategies for overcoming even the most difficult Sudoku grids. Among those you’ll learn about: crosshatching, miniboxes, naked pairs and triples, and the unique rectangle rule. These tricks can even be used to solve variations on traditional Sudoku puzzles.